Hello again at last! And apologies for the lack of posts of late. It’s easy to get swept up in life and, online-wise, also be distracted by social media and neglect your actual website! I’m here today to remind you it’s Made in Shropshire in Shrewsbury town square this Saturday 8th July. It’s my first outing there this year and I’m really looking forward to it! Lots of colourful loveliness to show you! See you there! As usual, 9am-5pm. This entry was posted in Events, Handmade and tagged craft fair, craft market, craft shropshire, handmade fair, handmade shropshire, made in shropshire, Shrewsbury, shrewsbury craft, shrewsbury shopping, shropshire events, shropshire handmade, The Whistling Cowgirl. 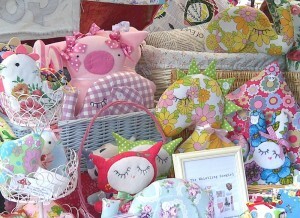 Made in Shropshire, Saturday 14th July…Come Rain or Shine! Regardless of what the weather might be doing, I can assure you that the market will go on! This Saturday, the 14th July, Made in Shropshire is holding its monthly arts and crafts market (with a little bit of gourmet food thrown in for good measure) in the Square in Shrewsbury town centre. 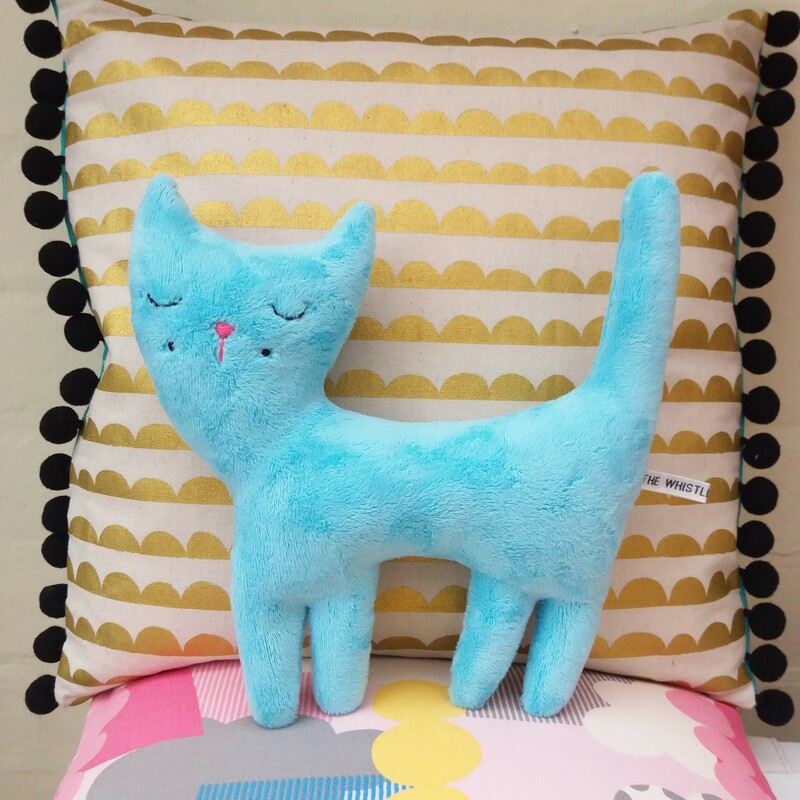 Do come along…I have some pretty new bags and purses, more spiffing animals from my vintage zoo, lots of lovely lavender filled goodies and plenty of squashy cushions, perfect to brighten up your home this summer. See you there! 9am-5pm (though I haven’t usually finished setting up before 9.30 or 10….as I’m very busy drinking my morning latte(s). This entry was posted in Events and tagged craft market shropshire, handmade gifts, handmade toys, made in shropshire, sat 14 july shropshire, shrewsbury craft, The Whistling Cowgirl, vintage fabric handmade toys, vintage zoo.